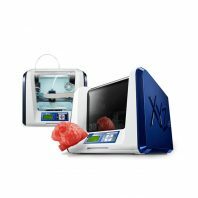 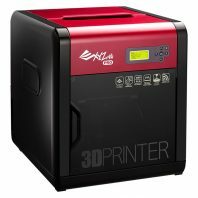 We stock a full range of XYZprinting 3Dprinters and 3D printer filament including the standard XYZ ABS and XYZ PLA cartridges and refills. 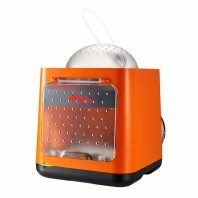 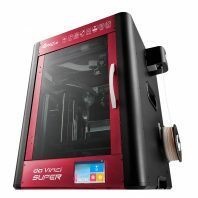 We also stock Da Vinci Junior filament for the Da Vinci Junior, Da Vinci Mini, and Da Vinci Nano. 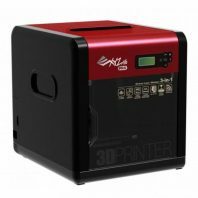 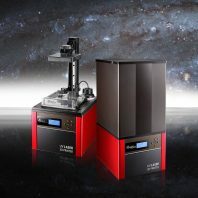 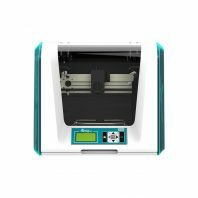 If you want to buy a 3D printer in the UK iDig3Dprinting stock a comprehensive range of both FDM and SLA printers, from a wide selection of manufacturers. 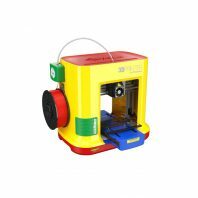 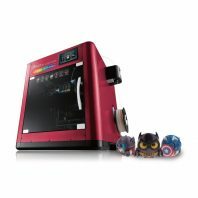 The 3D printers we have on offer include dual extruder 3D printers and there are a range of different 3D printer specifications too. 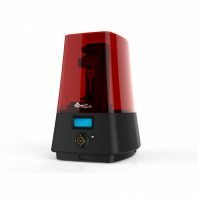 You may want to consider what materials you want to use and the complexity of the models that you want to print, including size as this can have a bearing on the specifications your printer will require. 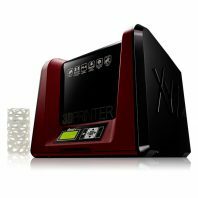 Some guidance on 3D printer specifications and what they mean can be found in our guide to buying a 3D printer. 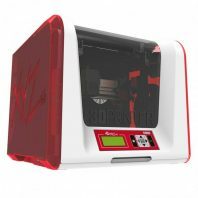 If you have any questions about any particular 3D printer you would like to buy then please get in contact and feel free to ask. You can contact us on 01453 808026 during the week or email us via our contact form for 3D printer questions.